Foose Wheels is an exciting brand that has invaded the world of aftermarket wheels and custom car products. 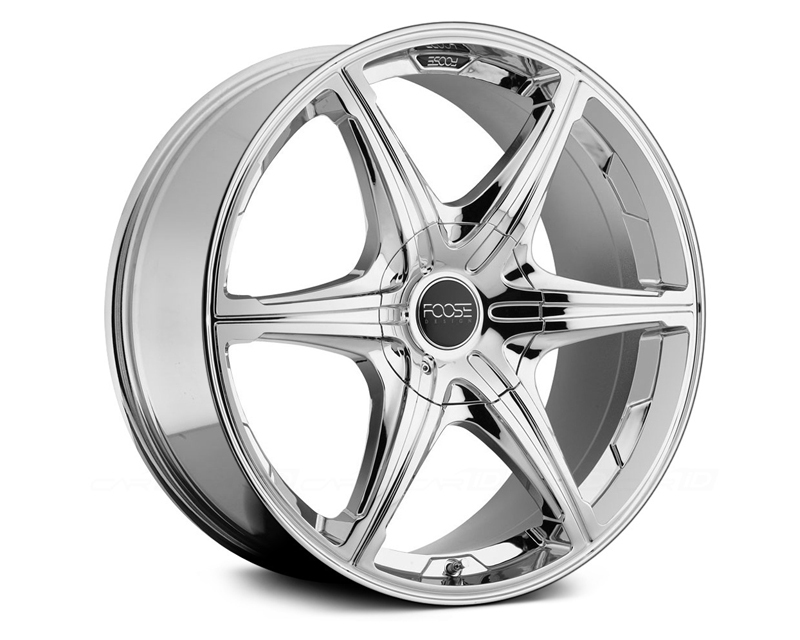 Foose Wheels are designed by a well known custom auto designer and world renowned hot rod shop owner, Chip Foose. Foose as a trendsetting entrepreneur who has the one of the best tastes out there. Foose a connoisseur of hot rods are evident in his line of Foose wheels. These premium wheels are designs to accommodate the demands of custom builders and car lovers with different tastes. The designs Foose has don�t just appeal to lovers of hot rods as a lot of his designs are modern and sophisticated in style. Foose forged wheels are high quality as they are created using less materials compared to its counterparts in the market. Foose wheels are featherweight but strong. These Foose wheels are maximum strength and top quality design wheels. Get Foose personally designed top quality wheels on your ride today.